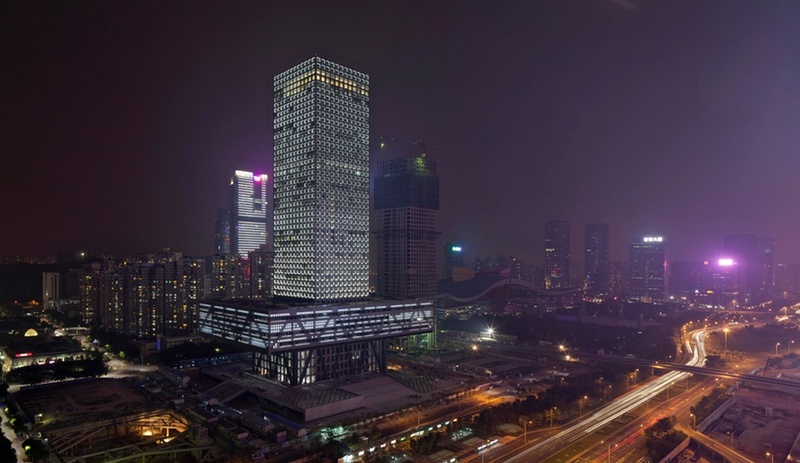 Rem Koolhaas, the visionary behind the new Shenzhen Stock Exchange, and such other industry-leading thinkers as Larry Scarpa, Phyllis Lambert and Manuelle Gautrand will present their groundbreaking ideas in public lectures in the coming weeks. University of Oregon, 1190 Franklin Boulevard, Eugene, OR. 5:30pm. 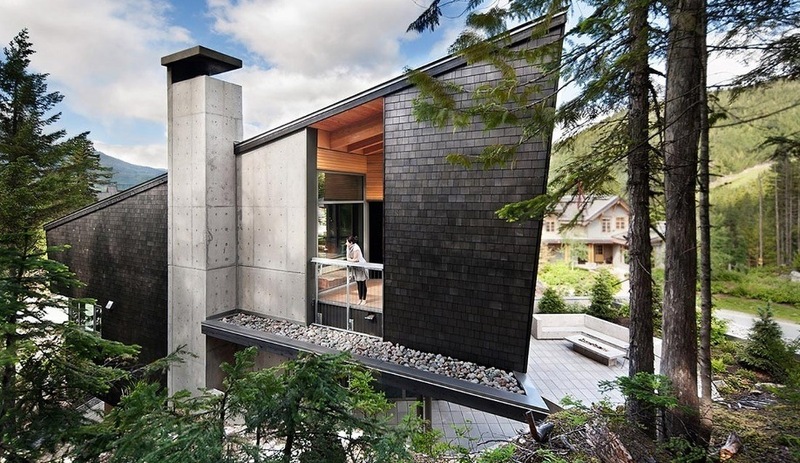 With partner Heather Howat, David Battersby heads up Battersby Howat, a Vancouver-based practice with a portfolio of beautiful residences, such as the recently featured Whistler Retreat. 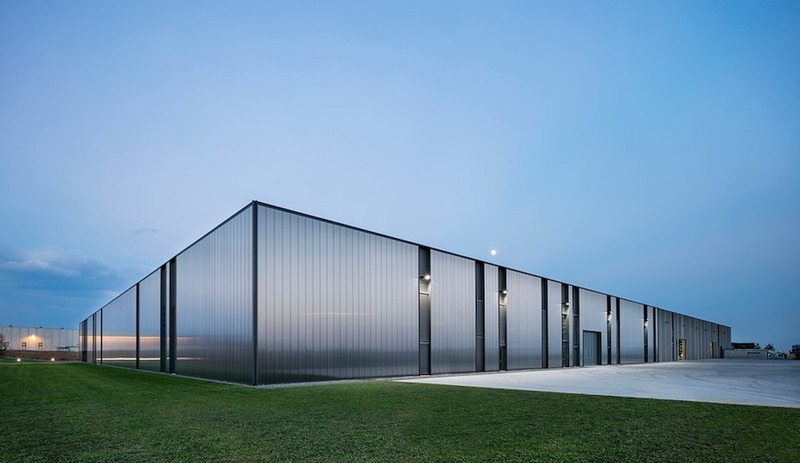 Battersby’s work has garnered a slew of awards, including the Ron Thom Prize for Early Achievement and an AIA medal. Ryerson University, 325 Church Street, Toronto, ON. 6:30pm. To some, Phyllis Lambert is the historian who founded the Canadian Centre for Architecture in 1979, and a tireless champion of the industry throughout her recently ended tenure there as Chair of the Board of Trustees. 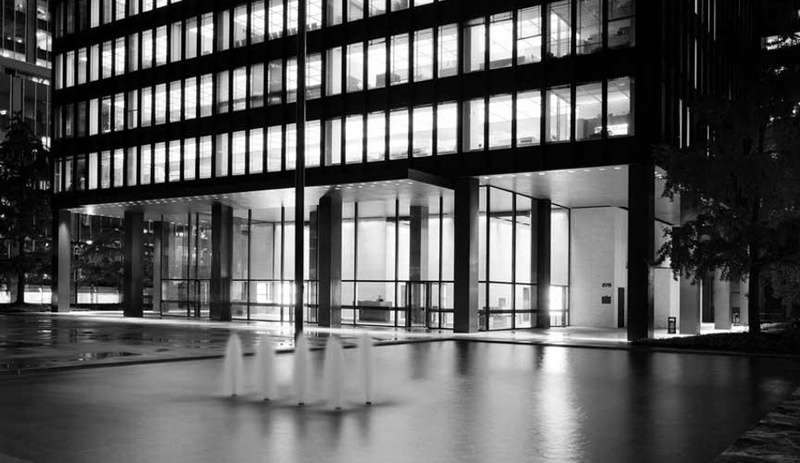 To others, she is the director of planning for New York’s Seagram building (pictured), a Modernist landmark designed by Ludwig Mies van der Rohe and Philip Johnson, a role she chronicled in her book Building Seagram, and which she revisits here in conversation with architect Brigitte Shim. University of Toronto, 230 College Street, Toronto, ON. 6:30pm. 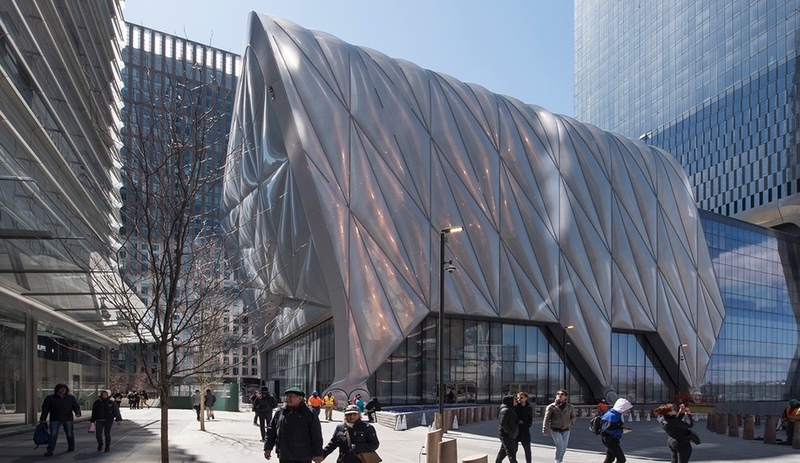 The name “Rem Koolhaas” is synonymous with contemporary architecture in the grand tradition of Le Corbusier and the Architectural Association’s own Archigram. 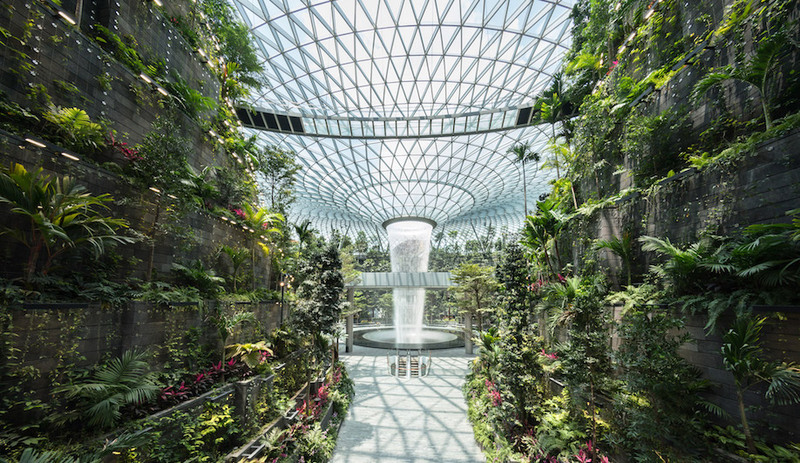 With his Rotterdam-based firm firm, OMA, the Pritzker-winner has completed pivotal projects worldwide, including such recent blockbusters as the CCTV Headquarters in Beijing and the Shenzhen Stock Exchange. 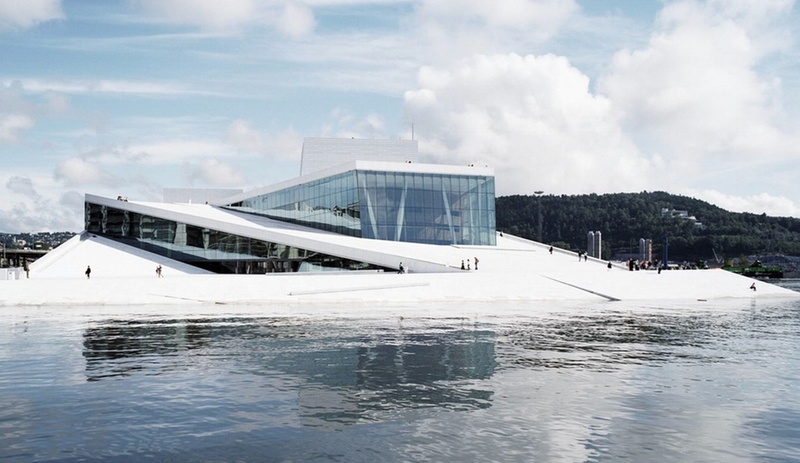 For those who can’t make it to London, AA School makes their lecture series available online. Architectural Association School, 36 Bedford Square, London, UK. 6:00pm. Founder of Koji Tsutsui & Associates, visiting professor of architecture at UC Berkeley, and winner of the 2012 AZ Award for Best Residential Architecture, Koji Tsutsui has established a Tokyo / San Francisco practice known for sculptural, highly textured spaces in perfect harmony with their surroundings. 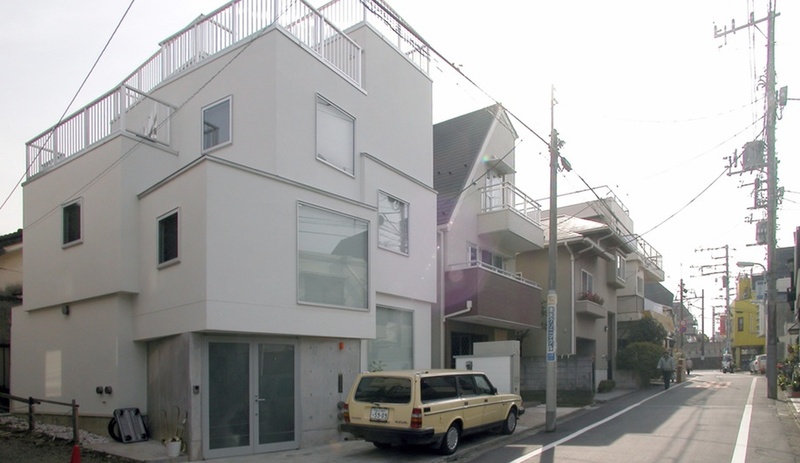 This lecture, entitled Towards a Community Revitalizing Architecture, will touch on such projects as InBetween House, a residence nestled in a pine forest in Nagano, Japan. University of Washington, 3949 15th Avenue NE, Seattle, WA. 6:00pm. 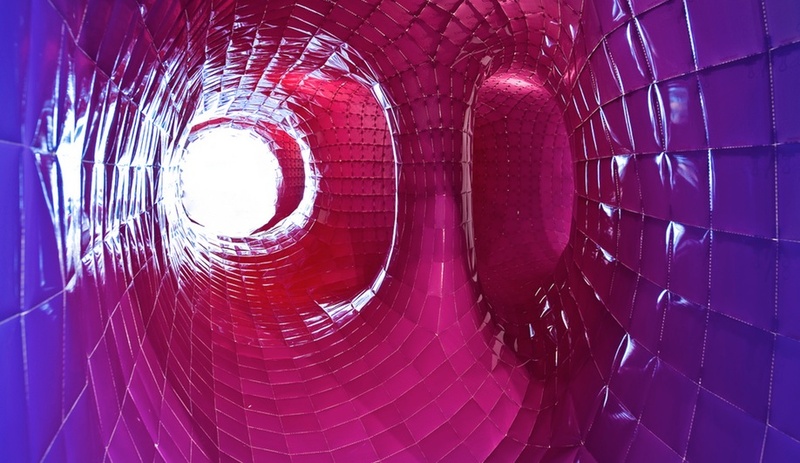 This lecture, entitled Once and Future Interior, brings together three minds to explore a single subject. Mike Szivos, founder of avant-garde architecture and interior design firm SOFTlab NYC; Jan Vingerhoets, CEO of designer lighting titan Flos North America; and interior designer Nicholas Domitrovich will discuss what new technologies will mean for the interiors of the future. MAD Museum, 2 Columbus Circle, New York, NY. 7:00pm. 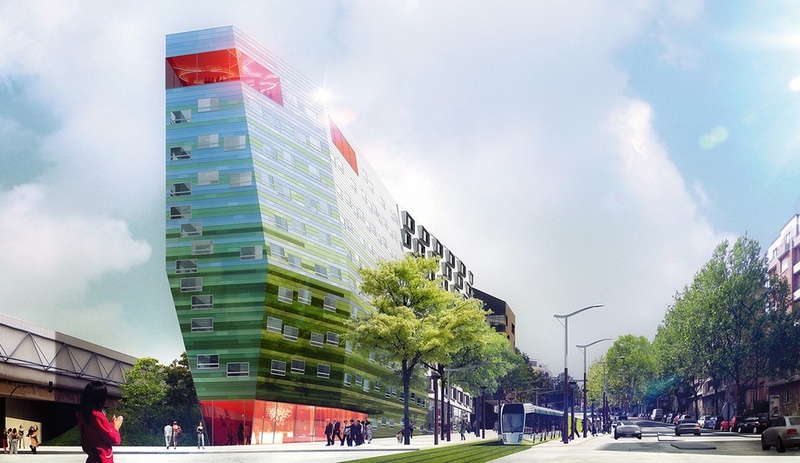 The founder and principal of Manuelle Gautrand Architecture is known for bringing colour and personality to massive commercial and institutional projects, from the brilliant yellow-clad Cité des Affairs office building in Saint-Étienne, France, to Paris’s Hipark Hotel (pictured), due for completion in 2016. 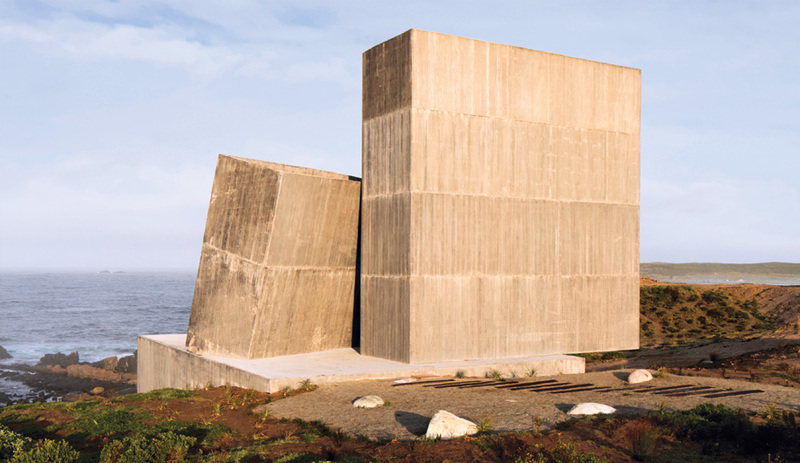 She arrives in Montreal next month to deliver her lecture entitled To Re-enchant the City. McGill University, 815 Sherbrooke Street W, Montreal, QC. 6:00pm. 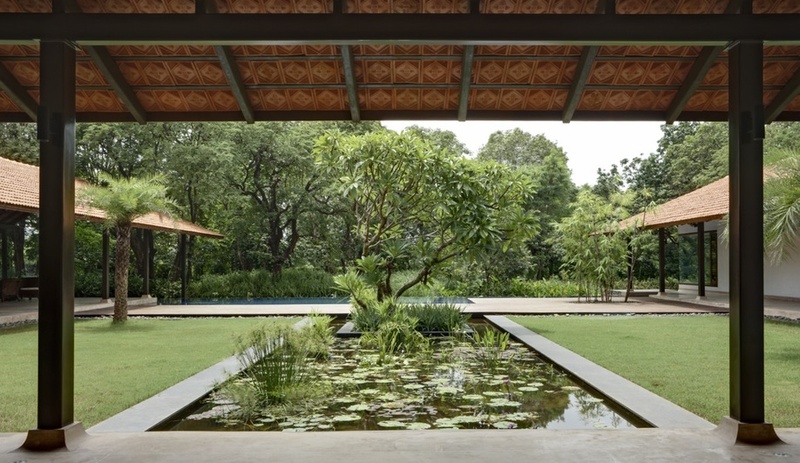 Before taking his position as Chair of Urban Planning and Design at Harvard GSD, Rahul Mehrotra was known as the founder of RMA Architects, a Mumbai-based firm behind dozens of houses, offices and institutions throughout India and beyond. His ongoing research focuses on the role of architecture in civic life, touching on issues of historic preservation, environmentalism, social housing and neighbourhood activism, and a theoretical framework for designing in conditions of informal growth. University of British Columbia, 800 Robson Street, Vancouver, BC. 6:30pm. With Angela Brooks, Larry Scarpa is one-half of Brooks + Scarpa, the Los Angeles firm that took home the AIA’s firm award in 2010 in recognition of two decades of excellent work. 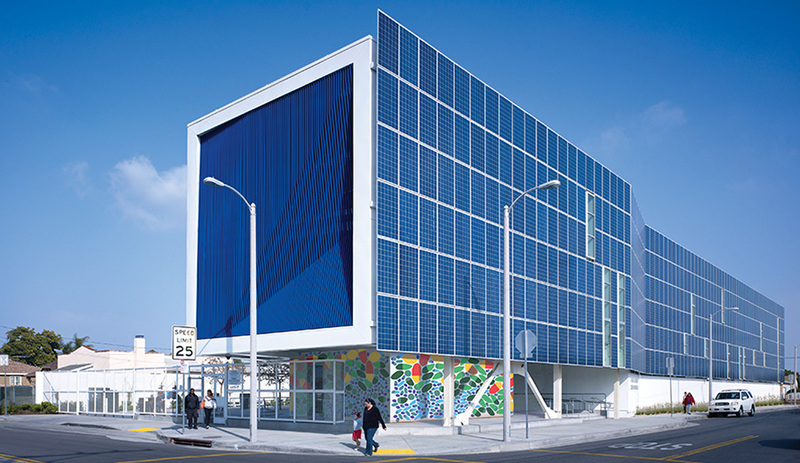 It’s an oeuvre that comprises dozens of environmentally sustainable residences, museums, and institutions, including the Ánimo Leadership high school in Los Angeles – a project that exemplifies the firm’s commitment to green building. This lecture is presented by the Dallas Architecture Forum. The Magnolia Theatre, 3699 Mckinney Avenue #100, Dallas, TX. 7:00pm. 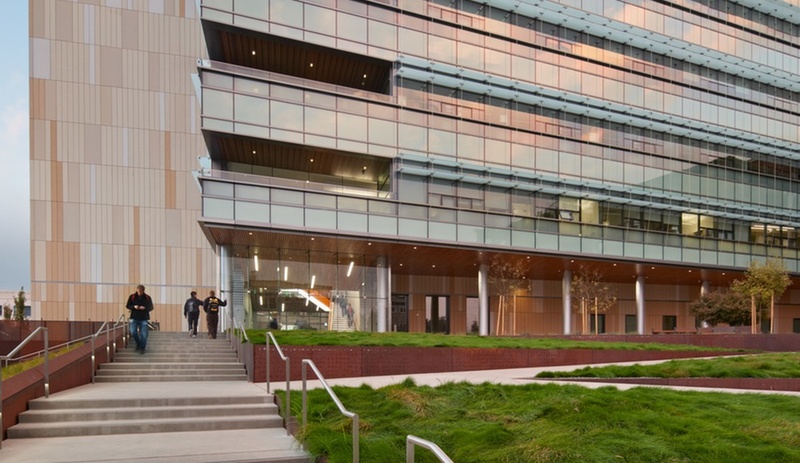 The principal of Andrea Cochran Landscape Architecture has developed a unique approach to landscape, one that’s especially evident in public projects like UC Berkeley’s Energy Biosciences Building: a limited palette of hard and soft materials softens the boundary between the built environment and the surrounding landscape, a balance of deliberate composition and organic textures. Space is limited, so be sure to reserve your tickets online in advance. Isabella Stewart Gardner Museum, 280 The Fenway, Boston, MA. 7:00pm.